TOKYO, JAPAN / ACCESSWIRE / September 6, 2018 / In this age for social media, influencer marketing has gained utmost importance in attracting customers, effectively used by major companies in the world. An influencer is generally considered to be a kind of mini-celebrity with credibility in his/her own niche. Patron is aiming to provide a two-way platform for influencers as well as followers to create new business opportunities. One of the key spokespeople for the company was quoted as saying, "Our ICO launched a while back has seen a tremendous response, and we are hoping to keep reaching new customer demographics who have a higher possibility to get results such as influencers themselves. Our platform model is designed to simplify the fund procuring process by issuing and selling proprietary digital tokens." The company is hoping to replace the traditional business model with a decentralized system that can benefit both brands and social media influencers alike. Experts believe that its combined service for influencers and the followers will help people gather new followers and connect with influential influencers, irrespective of the global boundaries. The SNS users can now look closely at the working method of the influencers and gain an understanding of the kind of profits they can make by engaging with an influencer. Patron also makes it possible for influencers to collaborate with fellow influencers and assist people who have the dream of becoming an influencer themselves. Patron is said to be specifically targeting the influencer's market and will allow every SNS user around the world - post, discover and book social media sharing economy information on the internet as well as on their mobile phones. It will also allow users to acquire the services of their favorite influencers in a particular niche and even exclusively share their services for months at a time. The platform is expected to give LIVE, early in the first quarter of next year. 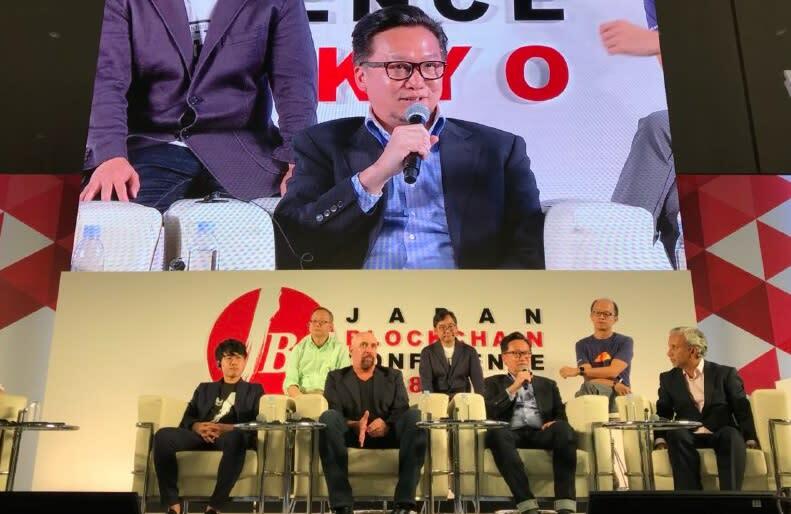 Atsushi's idea of building an influencers network was recently featured in Forbes as the top blockchain startup to watch in 2018. 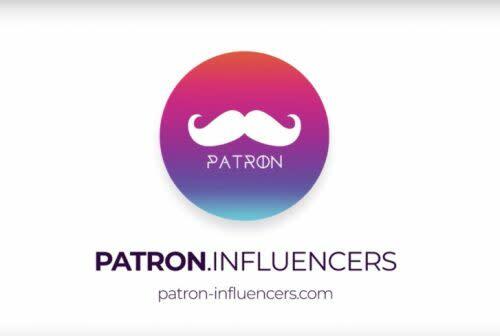 Patron platform has been designed by award-winning singer, DJ, dancer and a well-known influencer himself, Atsushi Hisatsumi, whose most of businesses are centered around marketing and sharing the benefits with fellow influencers. He believes that tokenization of the platform will add the power of smart contracts and blockchain to the influencer sharing economy, a much-needed function to monetize the social channels without worrying about brokers or intermediaries. Currently, five exchanges have approved PAT tokens for listing: Hotbit, Extrates, Yobit, Changelly, LATOKEN. Earlier this month, the company has announced an aggressive plan to benefit current and new token holders. The plan will consist of a token swap that will be accompanied by a buy-back program and at least five new exchange listings. Address: 257 Old Churchmans Road New Castle, DE 19720 U.S.A.